If you're a chilihead like me, you'll want to mark your calendar for Wednesday, Sept. 30. That's the date of this year's Great Salt Lake Chili Affair, a benefit to support The Road Home's efforts to combat homelessness. 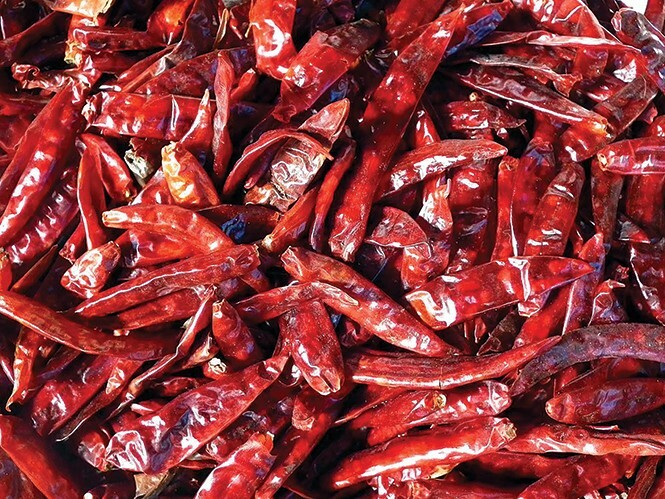 The spicy affair will take place from 5:30-9:30 p.m. at the Salt Palace Convention Center and will feature chili, along with salads, breads, desserts and more from many of Utah's best restaurants and chefs. The event includes food and drink, a silent auction and live entertainment from groups such as Rejuvenation, Tausala, Capoeira and others. "The Great Salt Lake Chili Affair is a great way to have a wonderful time with your friends and family while supporting the people The Road Home serves," said event chairman Tony Smith. "To me, this [small] investment is really in people and their hopes and dreams of being able to find a home." Tickets are $42 a person, or for $300, you can reserve a table for eight. Kids 12-and-under get in free. Tickets can be purchased online at TheRoadHome.org.